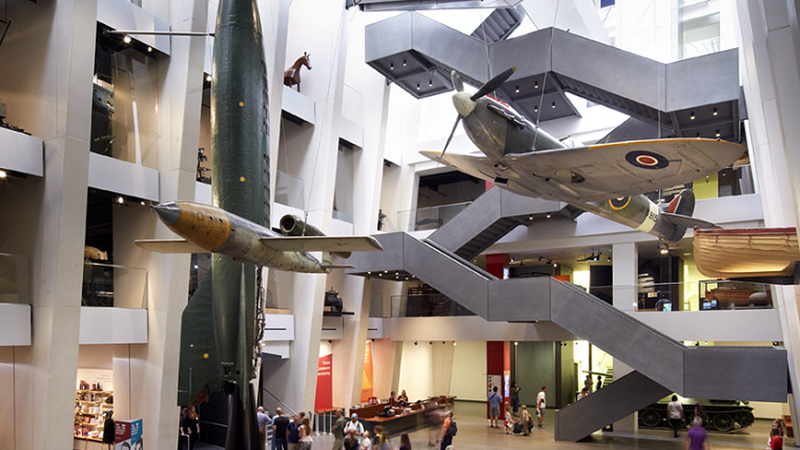 Phase 1 of the £40 million redesign and refurbishment of the Imperial War Museum in London included a new look four-storey atrium with a fresh top-level floor from which to hang the collection’s largest objects. 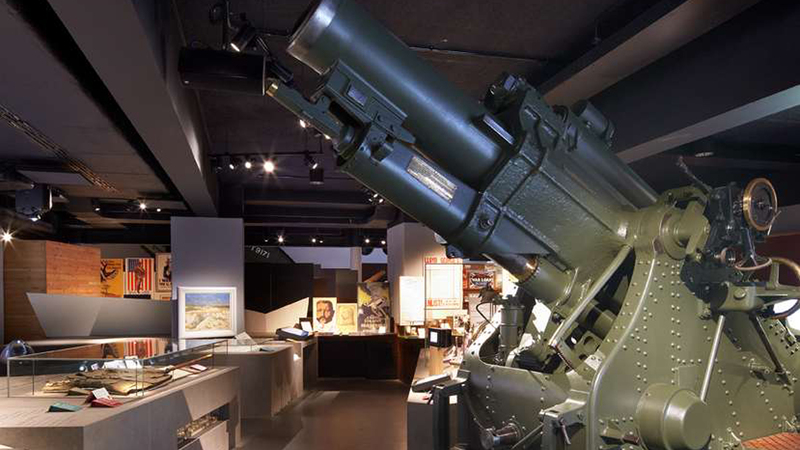 For WW1, WW2, and modern conflict galleries, a contemporary art gallery and shops were created. 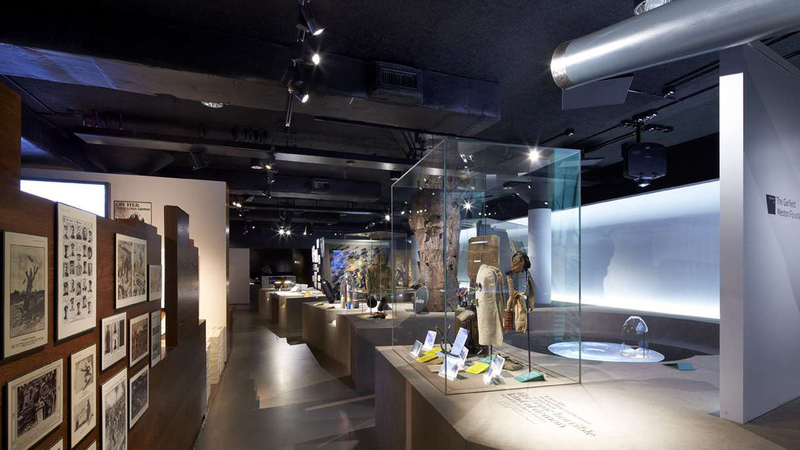 The service included providing technical drawings and construction documents associated with the fit-out element of the entire project.